The FDA’s conference later this month on the administration’s drug and device regulation will highlight the Canadian medical cannabis regime. 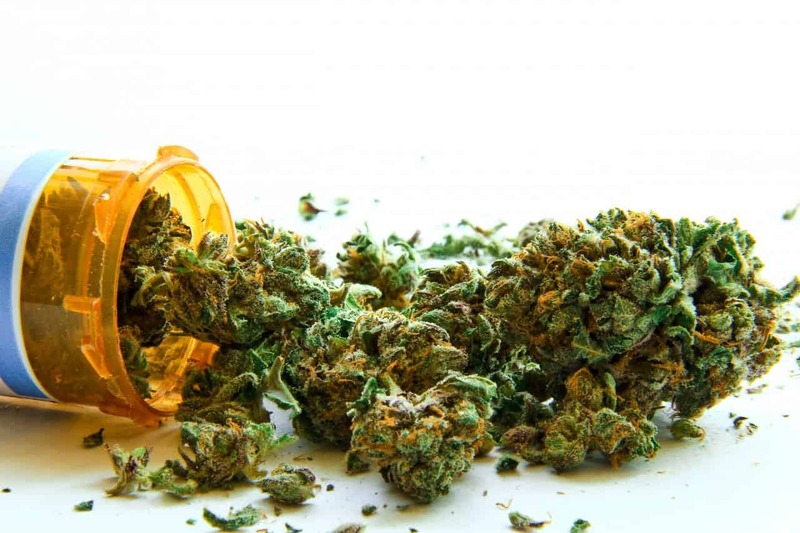 The U.S. Food and Drug Administration (FDA) will hold a conference later this month on the administration’s drug and device regulation, which will feature a seminar on the Canadian medical cannabis regime. According to a notice published in the Federal Register, the conference is devoted to protecting public health by offering guidance on a number of health-related topics, particularly in regards to medicine and medical devices. The conference will provide FDA-regulated drug and device entities with information on a number of topics concerning FDA requirements related to the production and marketing of drugs and/or devices. The conference will be held in Pittsburgh, Pennsylvania, and plans to broach a number of different medicine-related topics. [The session] will provide an overview of current regulatory framework for the regulation of marijuana for medical purposes in Canada and include information on the licensing process, compliance and enforcement and market statistics. The inclusion of the medical-cannabis seminar in the conference could suggest that the federal government is inching towards loosening medical cannabis laws. Recent signals from the Obama administration indicate that this could be the case: The DEA indicated in April that it could reschedule cannabis as a Schedule 1 controlled substance as early as this summer. According to Mike Liszewski of Americans for Safe Access, this could very well be the case. It’s possible that this is part of the administration’s slow progress on the issue generally… It makes sense to examine what our allies have done. 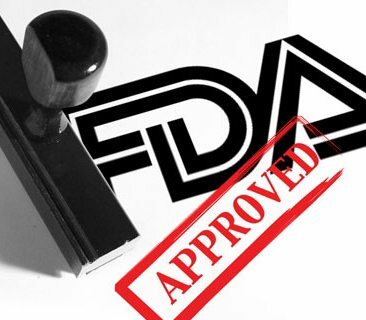 This could be simply in anticipation that the status quo is not going to be permanent, and that the FDA doesn’t want to be light years behind the curve. If the FDA added this panel to the agenda because they think rescheduling of cannabis is imminent, I’d like to think they would be doing more than this one panel, but I can only speculate on that. Do you think that the federal government should legalize medical cannabis? Why or why not? Give us your thoughts on social media or in the comments below.